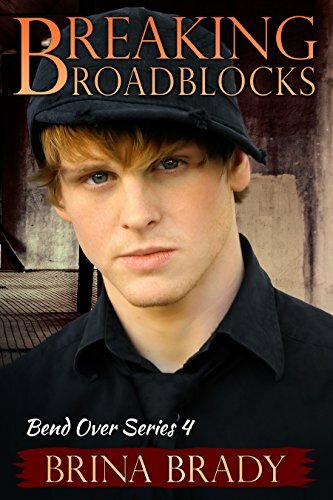 Wendy reviews ‘Breaking Roadblocks’ (Bend Over Series Book 4) by Brina Brady. Self published November 10, 2017, 328 pages. A complimentary copy of this book was provided by the author. I am from Huntington Beach, Ca. I taught various subjects at a Continuation High School in Los Angeles, California for 27 years. I obtained a Bachelor’s of Arts Degree in history, Secondary Social Science Credential and a Master’s Degree in Secondary Reading and Secondary Education from California State University, Long Beach. I also enrolled in some creative writing classes at UCLA. You can contact me at brinabrady@gmail.com.